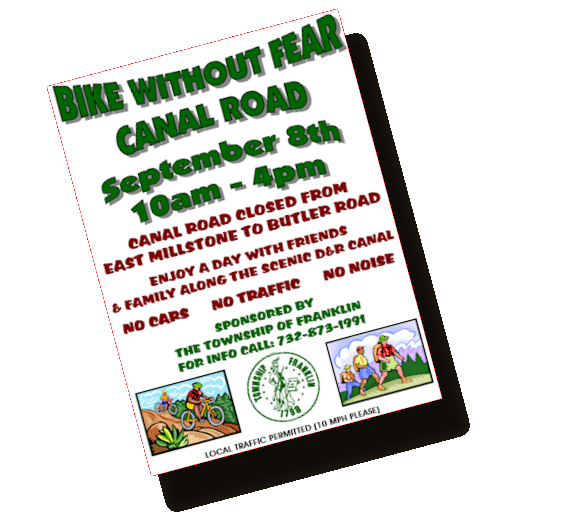 On Sept 8th, Franklin TWP is closing off Canal Road to cars. Show your support and show up! 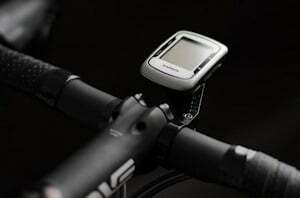 Since introducing the Edge 810, Garmin has produced a number of firmware updates. One or two have been problematic for me. For instance, firmware v2.6 constantly “forgot” how to pair with my HRM and cadence/speed sensor, but the latest – v2.7 – seems to be more reliable. Visiting connect.garmin.com should prompt a check of your 810’s firmware as long as it’s connected to your computer. I find the Garmin WebUpdater a more solid application which will also update any other Garmin GPS device you may own. If you use the OpenStreetMap US map .img it was last updated 7.29.2013. You can find the latest version here. It’s a 3gb+ file so be careful where you download it and expect it to take a while. Interesting news from Garmin; they are introducing a couple of POV – point of view – camera, the Virb and Virb Elite, which will also interface with the 810 computer and your Android/iPhone device. 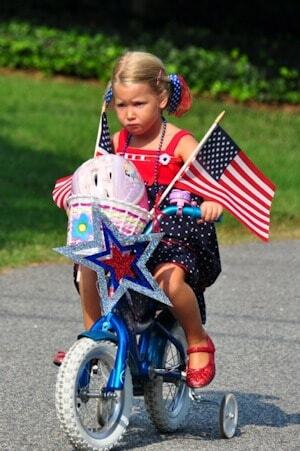 I’m not certain yet whether this will be via ANT+ or BlueTooth. The Virb Elite will also include GPS functions although whether it’s a stand alone substitute for a dedicated GPS device remains to be seen. The interactive functions will be the subject of a future 810 firmware update. “At Salsa, we believe a sense of adventure makes life better. 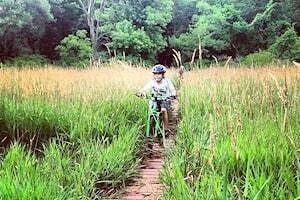 The bicycle can be so much more than just a bike; it’s a path to new places, new people, and amazing experiences. 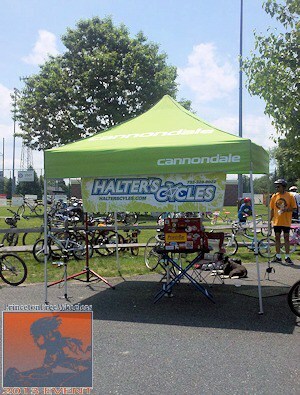 Look out for Halter’s Technical Support at Princeton FreeWheelers’ 33rd Bicycling Event this Saturday, August 3, 2013. Halter’s workshop regulars, Trip and Shannan, will be helping get the show on the road.